The Wooden Script Monogram from Southern Nest looks gorgeous as a decorative wall hanging or would be an excellent addition to a door wreath. The Monogrammed Soap Original Gift Set from 2 Preppy Girls would look perfect in a guest bathroom. I love it that the design is carved into the soap, not engraved. This means that the design will last for quite a while. 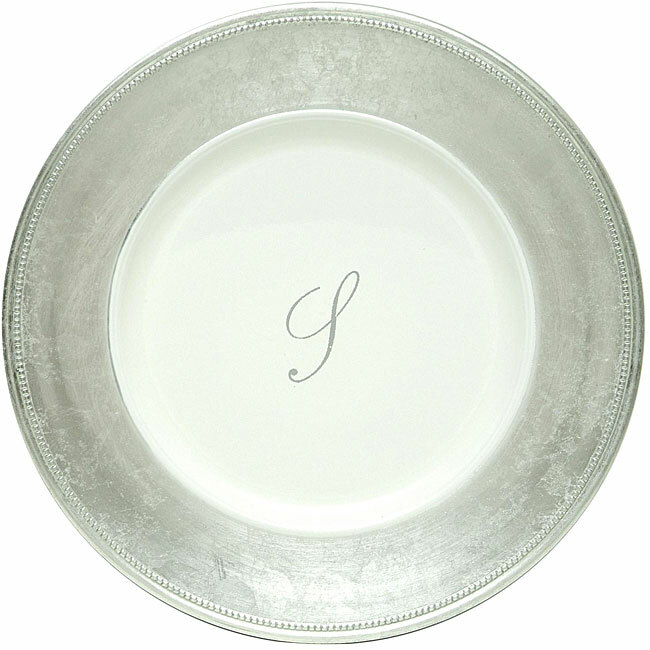 Sparkle and shine at a dinner party with Monogrammed Silver Chargers. They're elegant and the price is amazing! If I had to pick my favorite season, without a doubt it would be summer. 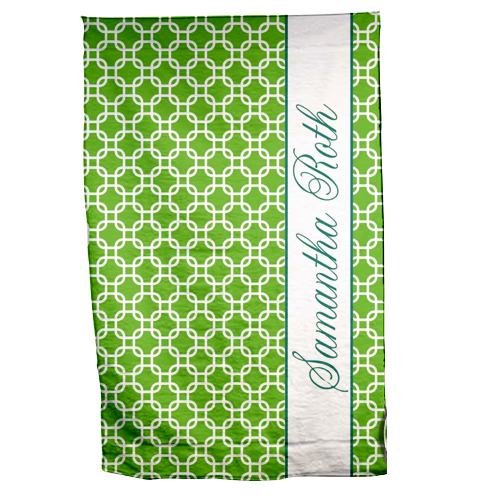 I'm loving this Personalized Beach Towel for visits to the pool and beach. You'll always know which towel is yours! Outdoor entertaining is a summertime staple at my house. 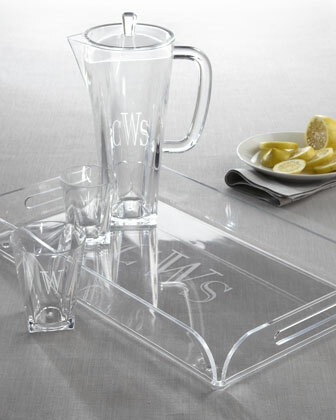 Monogrammed Acrylic Serveware from Horchow is elegant, yet sturdy. It's safe and won't break by the pool or deck. I love y monogrammed acrylic...so much it's looking rough. Might be time for some new ones! 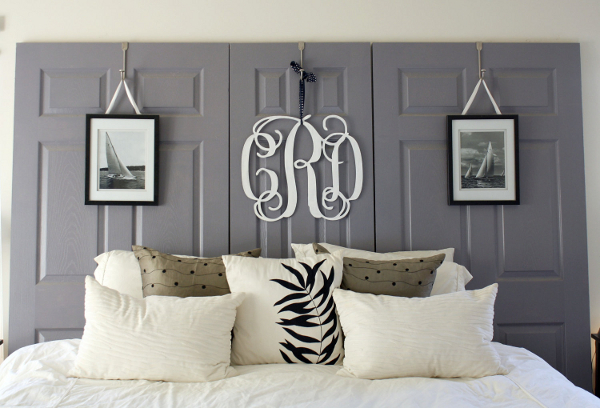 I love the doors for headboards. 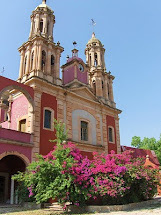 How fabulous!